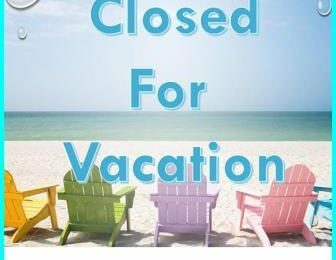 Our Teachers and Staff will be taking a well-deserved break from July 1st through July 7th. We will be back open for lessons on Sat, July 8th. If you need to get in touch we will be checking emails and messages: info@dsrocks.com / or call: 978-374-5262 Have a great summer!